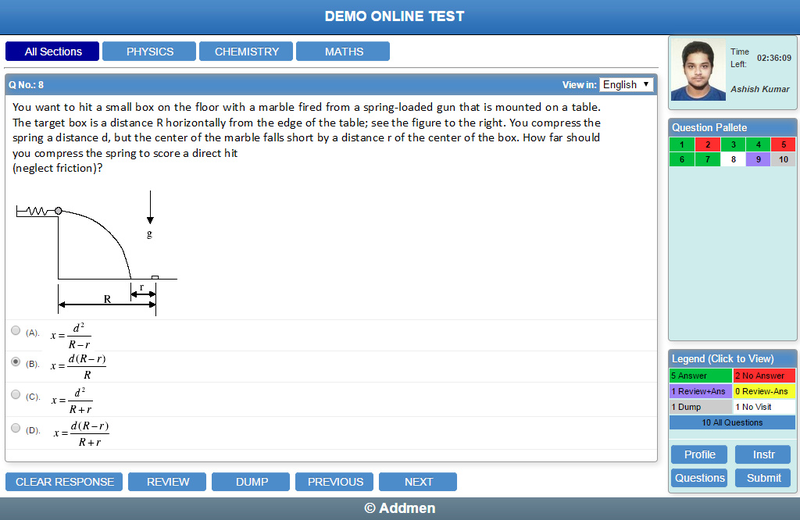 The online test taking software is different from computer based test software. 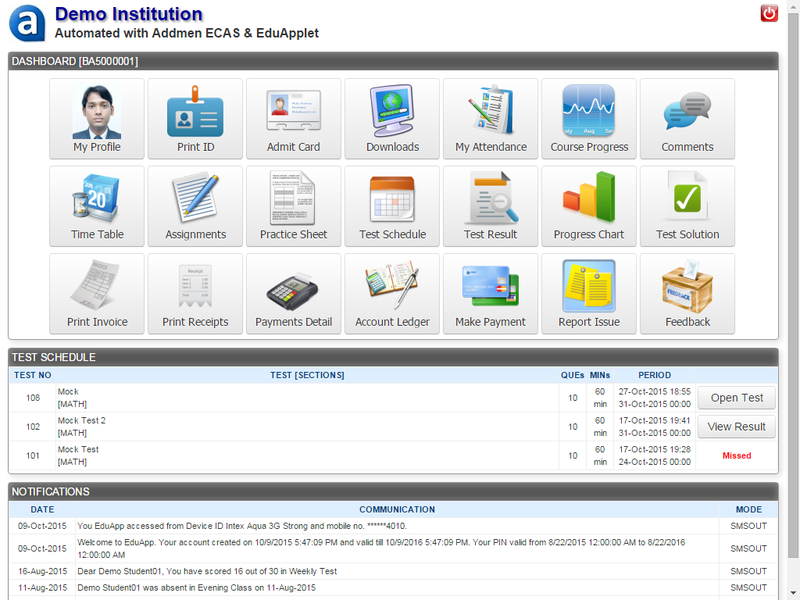 Web based exam software creates an actual online computer test environment which the student will finally face in online test exam. On solving the online test in web based test software for online exam, comparative analysis or ranking of the student is generated. However offline computer exam software on CD can be used only for offline practice, but does not provide any analysis or ranks.